Dairy Trust Taranaki is seeking to appoint three Board of Trustees members at the AGM to be held in November. 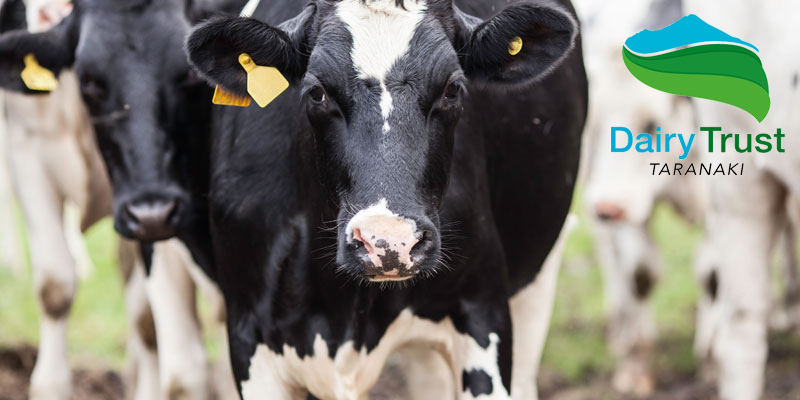 These roles offer an excellent opportunity to people passionate about dairy farming and dairy research who would like to make a positive difference to the region, and gain governance experience. The role of a Board Member is to guide the trust, assist to maintain proper relationships with affiliated entities, monitor performance, provide a safe place for research, and facilitate the trusts vision and mission to deliver relevant, world class science, research and extension to the dairy farmers of Taranaki and New Zealand. Board members perform their roles on a voluntary basis and ideally will reside in the Taranaki region. For more information about the trust and the role of a trustee, please look at the trusts governance charter. Prior to submitting an expression of interest, you are welcome to contact Harry Bayliss, chair of the appointments committee, with any questions you may have on 027 470 5300. Applications close at 5.00pm on Fri 31st August 2018. Please send expressions of interest to accounts@dtt.kiwi with subject: Trustee EOI. Or post to Jordan Hartley-Smith, c/o Staples Rodway Taranaki, PO BOX 146, New Plymouth.